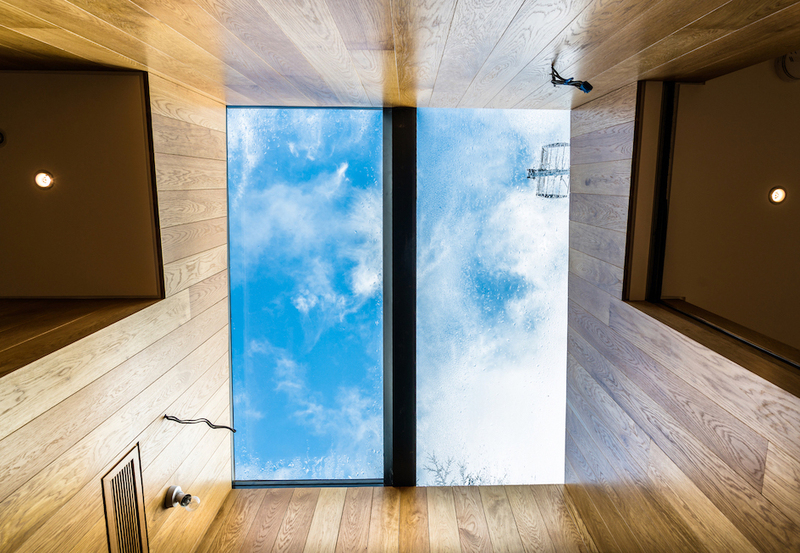 If you’re trying to decide on the right rooflights for a project, be sure to take some time to consider the benefits of specifying frameless rooflights. 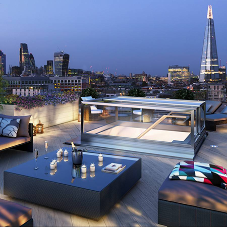 After all, your choice of rooflight will have a big impact on the overall appearance of the property – both inside and out – as well as the amount of natural light that’s able to fill the space. Frameless rooflights (and roof windows) are designed to allow the maximum amount of light into a space. They feature minimal fixings and frames, so all you see when you look up is a clear expanse of glass. 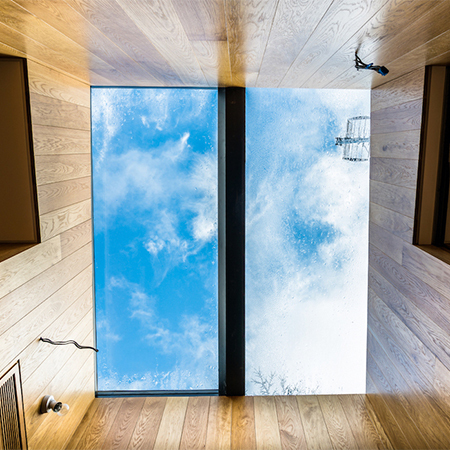 A frameless design means that when a building occupant looks through the rooflight, all they see is the beautiful sky above. There’s no frame to block any part of the view, ensuring a much more open and airy feel. Daylight is believed to provide a number of benefits to the health and wellbeing of building occupants. Plus, it’s a cost- and carbon-free alternative to electric lights. 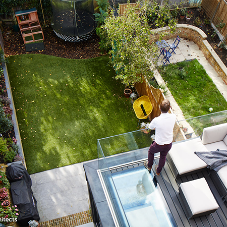 Opting for a frameless rooflight will ensure the maximum amount of sunlight can shine into the room. 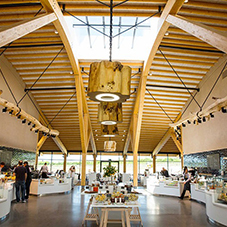 You can even install several units adjacent to one another, creating a glazed ceiling that vastly increases the natural light. A bulky frame can stand out and be a bit of an eye-sore that negatively affects both the interior design and the exterior appearance of the building. 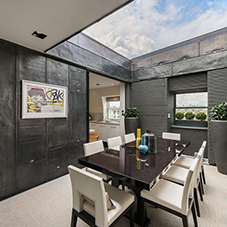 With a frameless rooflight, however, you can enjoy a much more streamlined appearance and, as mentioned above, several can be installed together, which can create a striking architectural feature. Frameless rooflights are often much easier to install and don’t need complicated flashing kits that require partial disassembly of the unit prior to install. This means that less tools are needed to complete the installation, it’s quicker and less likely to leak.